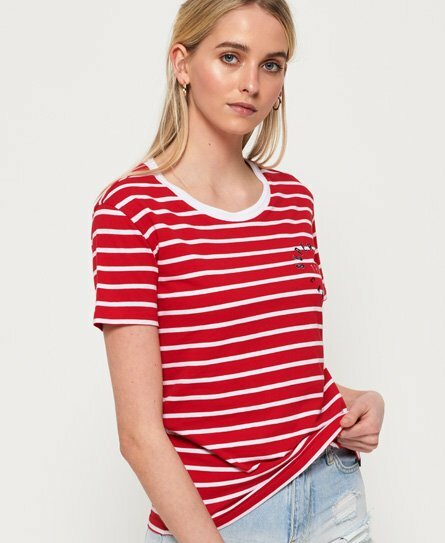 Superdry women's Payton graphic t-shirt. 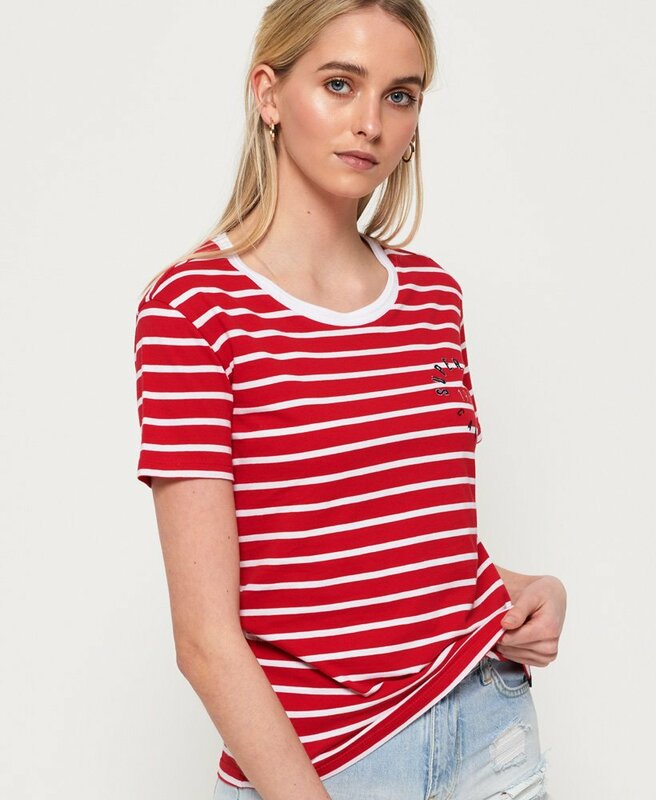 This boyfriend fit t-shirt features a crew neck line, short sleeves and an embroidered Superdry logo across the chest. This t-shirt is finished with a Superdry logo tab on the hem.